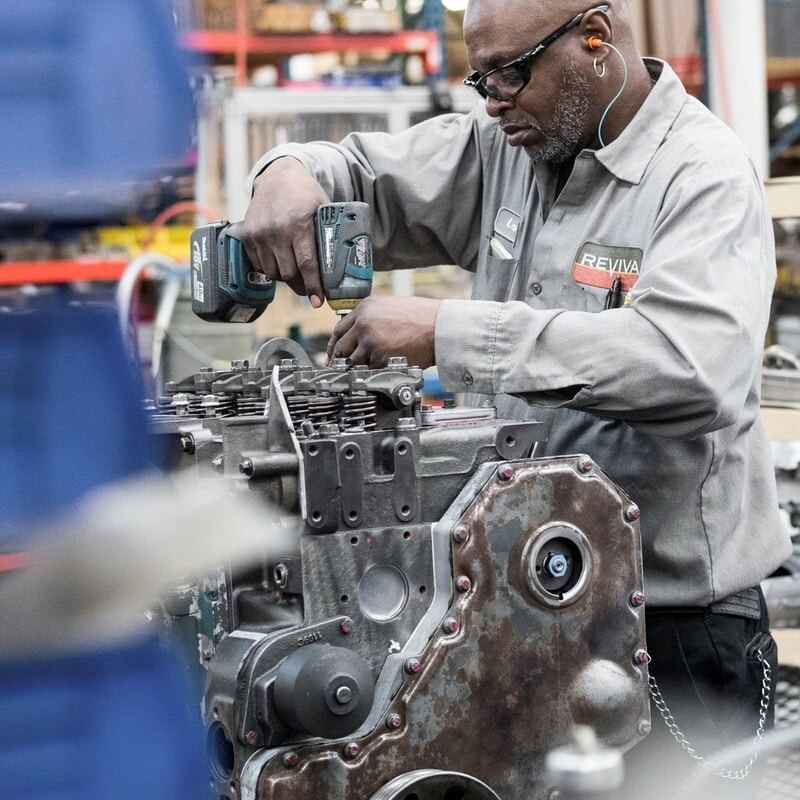 For over 70 years, Reviva has been providing quality remanufactured engines and engine components. We are a family-owned and operated company that has grown from a small single focused organization into the largest independently owned diesel engine remanufacturer in North America offering the widest breadth of product found anywhere. Located in the heart of Minnesota, we know what it takes to do the job right and we are driven to exceed even the highest of expectations. Our process, our engines, our customers, and our passion is what separates us from the rest. It’s the motor inside us that drives us to build the highest quality engine for our customers. We are lean, efficient, and quick. And we believe in doing the job right the first time because it is our job to make sure your customers can get back out there and do theirs.